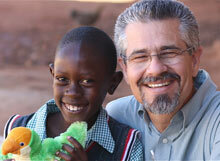 We believe that caring for the poor is an integral part of what it means to follow Christ. In light of what Jesus revealed about the future judgment of the sheep and the goats (Matt. 25:31-46), I would go so far as to say that those who are not involved in meeting the pressing needs of the “least of these” are not followers of Christ. Genuine saving faith is validated by love, not in just “word or with tongue, but in deed and truth” (1 John 3:18). 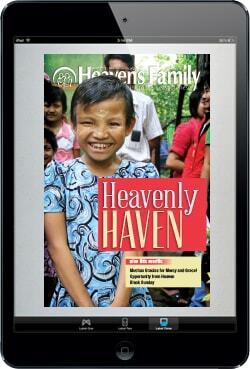 For this reason, the ministry of Heaven’s Family exists. Our goal is to link those whom God has blessed with material wealth with those among our spiritual family around the world who lack basic necessities. We want to help them, not with handouts that create dependency and destroy initiative, but with opportunities and tools to help them lift themselves. Click here to give to where most needed. Muchas Gracias for Mercy and Grace! 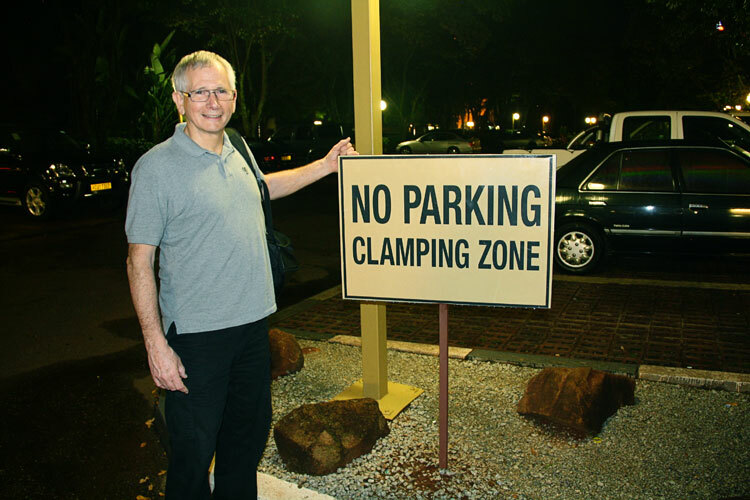 Parting Shot: Beware of the Clamper!